For this assignment, we are looking for a pro-active student who can provide a fresh and critical view on the assignments given. 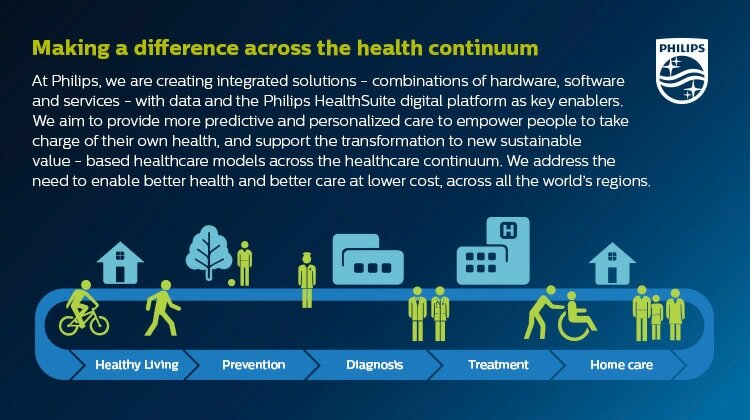 Apart from that, there is an excellent opportunity to gain an in-depth experience with the Philips Personal Health business. It concerns an internship in the Sales Department. You will report to the Channel Director Food – Drug – Perfumery who reports to the Sales Director. You will be working from our office located in Eindhoven at the Boschdijk. The assignment will provide a good understanding of the business mechanics and operations between Philips and its retail partners. You will have the opportunity to contribute to the commercial results of the customers in this channel.